People who make the assumptions that condo living means being in a cramped building away from nature surely have not seen La Verti Residences. This resort-themed residential development, which means “green and vertical” in Italian, provides a perfect balance between contemporary chic and the great outdoors. Green living at La Verti Residences is evident in all units as the architecture maximizes natural light and ventilation. This gives residents a chance to break away from the hustle and bustle of city life while enjoying the benefits of living in a condo community, its comforts and conveniences. 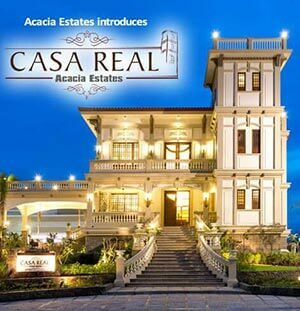 So you ask: how does this DMCI Community in Pasay City different from all the high-rise developments in the metro? If you want a daily escape from the stressful work and traffic and long for a home that allows you to be one with nature, then La Verti Residences is where you belong. 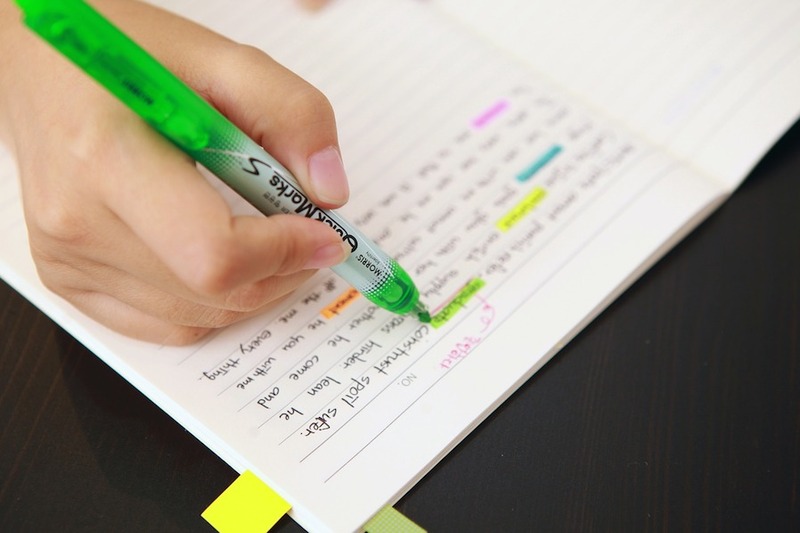 This is a condo community that you can count on to have open spaces. In fact, 60% of the community is dedicated to landscaped grounds, gardens, and lots of greens. Ground level amenity areas and expansive open spaces will welcome you upon entering La Verti via a porte cochere which would direct you to all outdoor amenities. With landscaped gardens and lush sceneries surrounding the community, you can surely breathe and recharge. You can take early morning walks along the tree-lined walkways or just sit in the tree court during lazy afternoons. 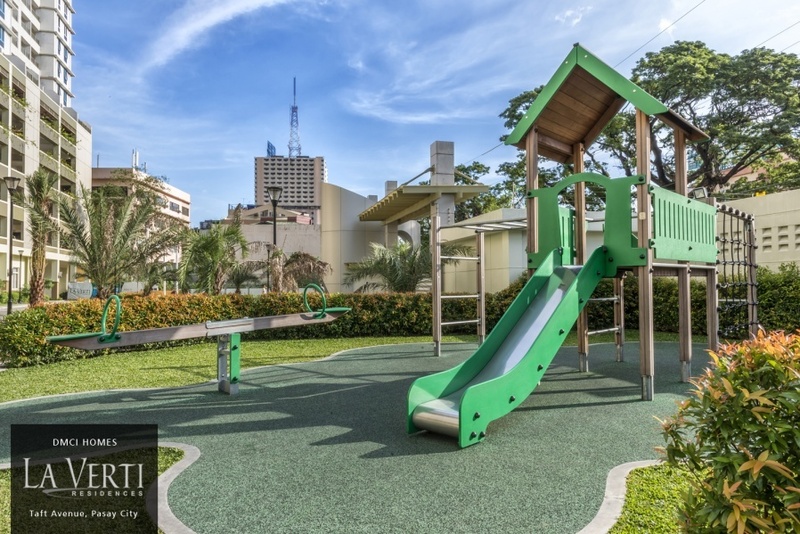 The outdoor amenities in La Verti Residences are also world-class and family-friendly. There is a lap pool and a kiddie pool as well as an expansive pool deck for some weekend bonding. There are also play courts for staying healthy. Raising children in a condo community is also made easier with a kiddie playground where your kids can start building friendships. A leader in innovation, DMCI Homes engineered buildings with Lumiventt design technology. From the words “lumen” meaning light and “ventus” meaning wind, this innovation for high-rise residential communities allow natural light and air to flow in and out of the living spaces. The design includes a sky patio, a three-storey high opening at the front and back of every five floor levels. Breezeways and vents in both sides of the building make cross-ventilation possible. Lumiventt technology promotes healthy living through expansive open spaces, perfect for the high humidity levels in the Philippines. Most condos in the Philippines are notorious for their box-like living culture. But not DMCI communities. A single-loaded corridor is the standard floor layout for DMCI’s developments such as La Verti Residences. With this layout, which promotes medium-density living, every unit is facing an open area and not another unit. In addition to single-loaded hallways is a landscaped atrium in every five floors. The central atriums even have a mini-fountain. If you want to breathe some air, you can just step out of your unit and sit for a while in the atrium. Pasay is a bustling city south of Metro Manila. It would really be nice to witness the cityscape from your condo unit, would it not? 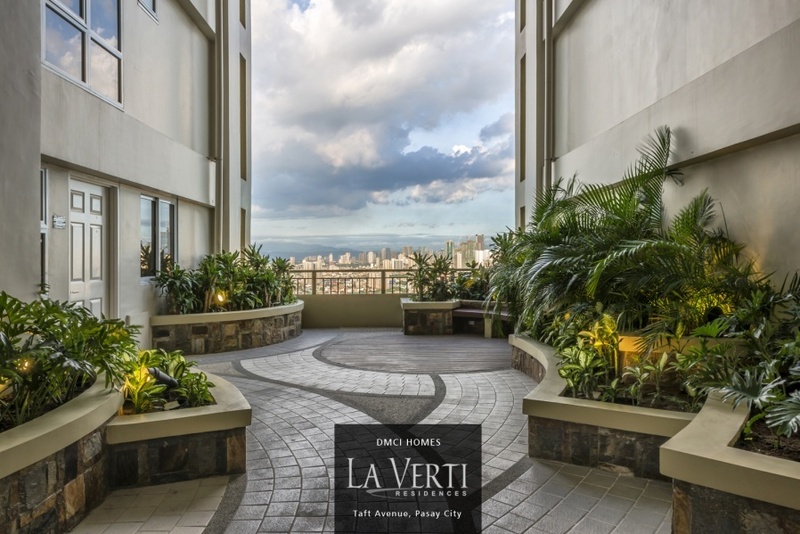 La Verti Residences is among the condo communities in the Pasay area that offer a balcony in every unit, regardless whether you own or rent a studio or a three-bedroom unit. Some even have very spacious lanai. Balconies in every unit are part of a unique tower plan that aims to bring in natural light and ventilation in living spaces. It is also a way of saving energy. When you spend more time outside the unit, you tend to cut your electric consumption. Having a balcony is like having an extension of your living area where you can entertain guests, set up a reading nook, or a mini-bar and grill station. There are a lot of balcony design ideas that will allow you and the whole family to enjoy some quality time on a really scenic background. 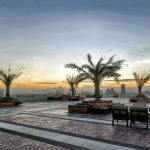 The roof deck is not just another wide space on top of a building. 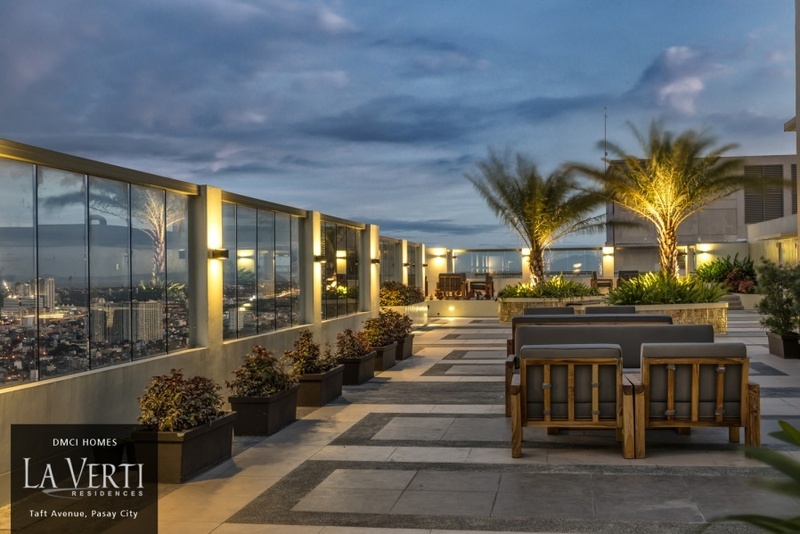 At La Verti Residences in Pasay, the rooftop was turned into a sky park. Complete with landscaped gardens and comfortable seating areas, you can stare at the sunset and the city skyline. With the condo community situated at the converging point of Manila, Pasay, and Makati, you could expect an amazing view of the metro at night. Also, La Verti Residences features a sky lounge where you can have coffee with friends and do some catching up. Being surrounded by greenery and nature in your own living space allows you to be one with the great outdoors. From the rooftop down to ground level amenities, you can say that you have found your ultimate green getaway from the urban jungle. 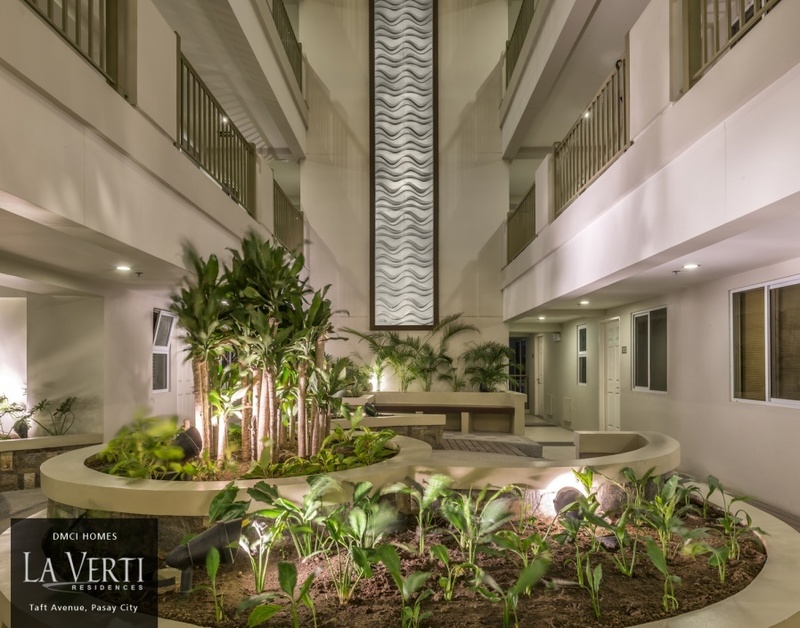 The green building innovations also add greatly to the reasons why you should live in La Verti Residences and consider making it a lifetime investment. The future of engineering and architecture are surely in these green innovations.